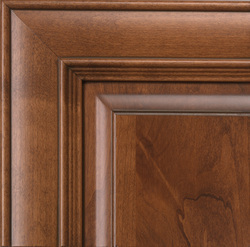 Below please find a sampling of some of the finishes we offer. 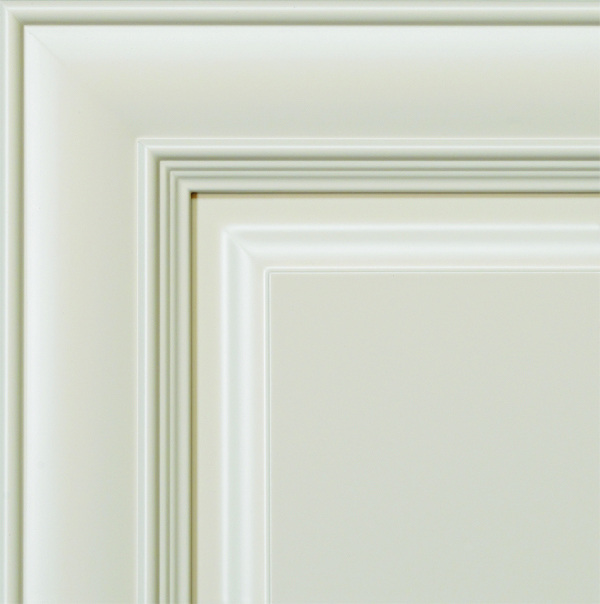 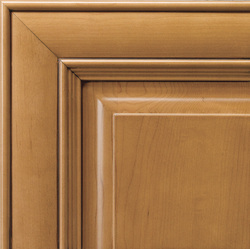 We have many finishes and glazes choose from, as well as a wide variety of door styles. Please contact us to schedule an appointment or for additional information.